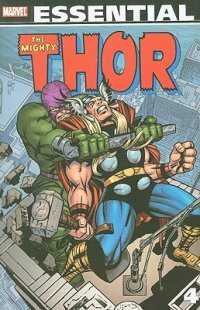 Originally issued in single magazine form as: Thor #167-195.
thor is awesome! submitted by nasuaada on July 28, 2011, 6:59pm thor is awesome! New York, NY : Marvel Pub., 2009.